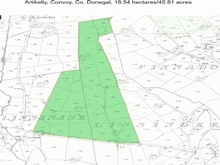 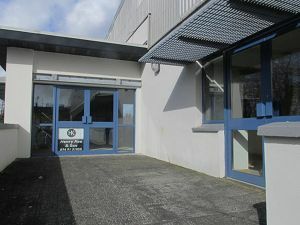 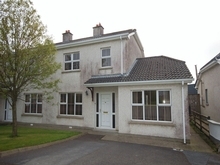 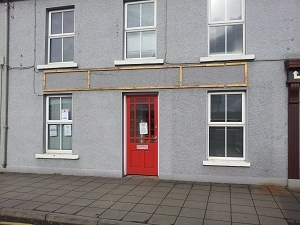 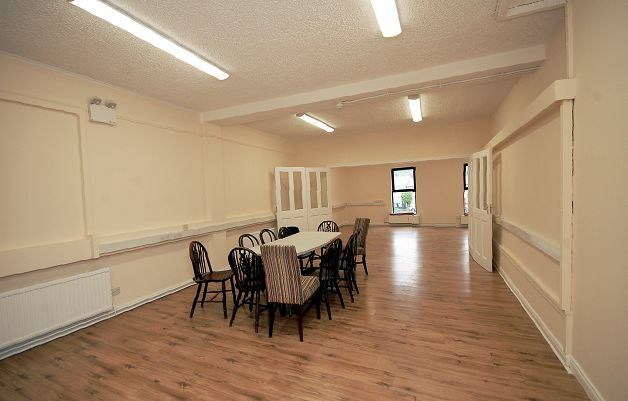 Located in Ballybofey Shopping Centre is this spacious first floor office accommodation. 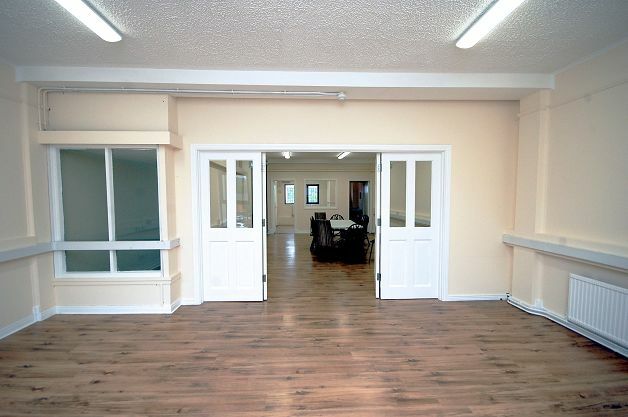 Currently laid out as 3 offices, kitchen, storage room and toilet. 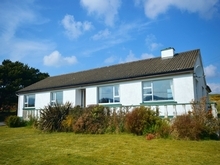 The property is accessed via its own private entrance. 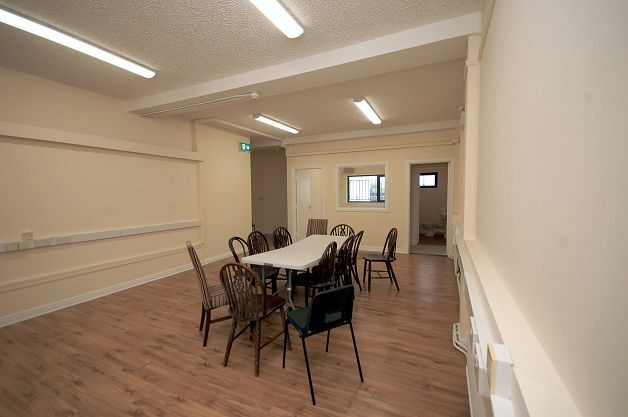 There is also access from the kitchen to a flat roof which has steps to the ground at the rear of the building. 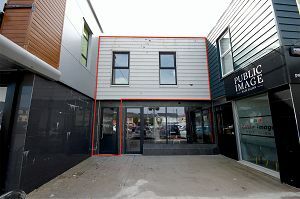 The public car park is immediately in front of this building and, given its proximity to McElhinney's Department Store, this is a very busy part of town. 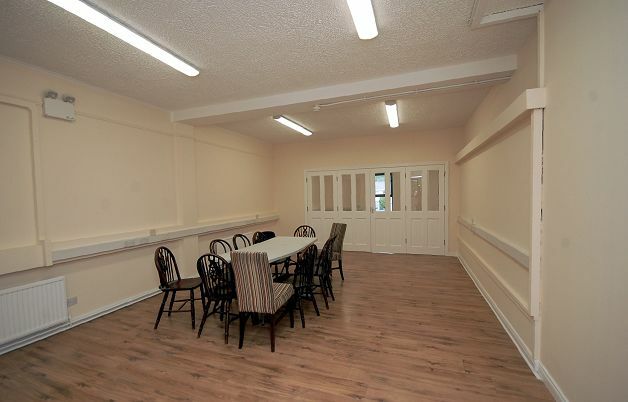 First Floor Offices, comprising 3 offices, kitchen, store room and toilet.